Anyway, all in due course. 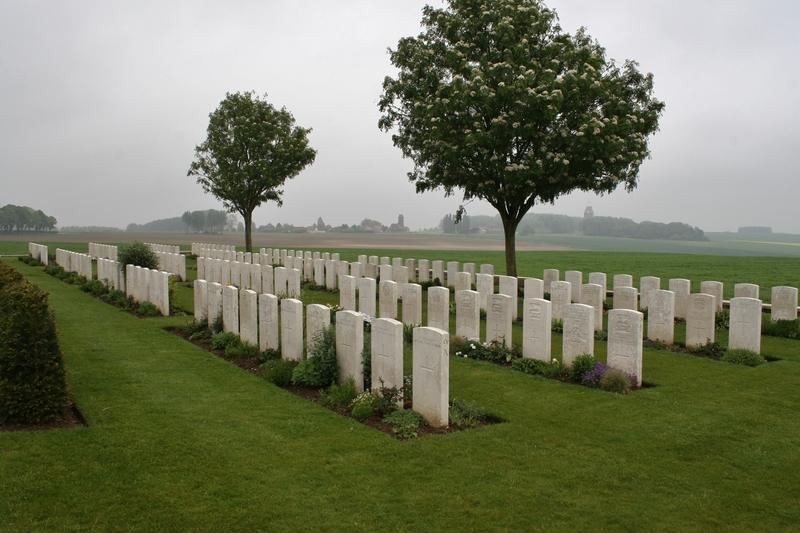 …the cemetery nestling beneath the trees on the horizon. 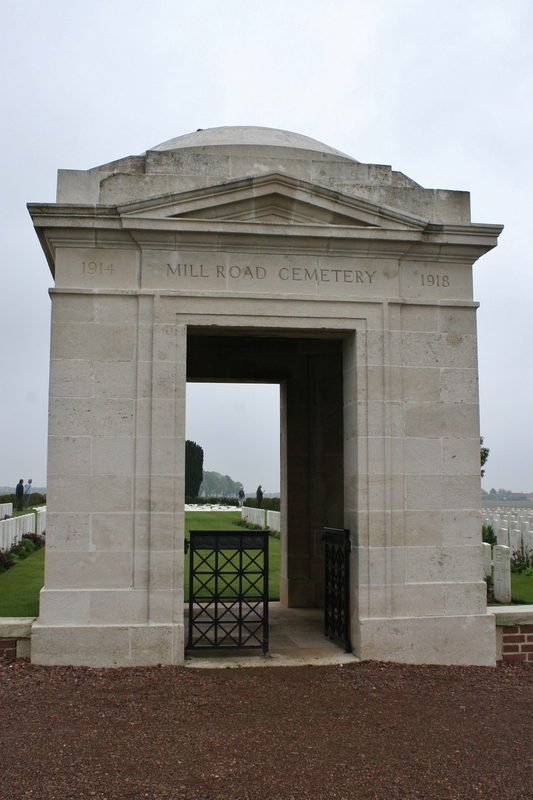 Mill Road Cemetery was once called Mill Road Cemetery No.2 and, in its exposed position on the ridge, it won’t surprise you to hear that this cemetery was not begun until the spring of 1917, after the Germans had withdrawn to the Hindenburg Line, at which time battlefield clearance could begin. 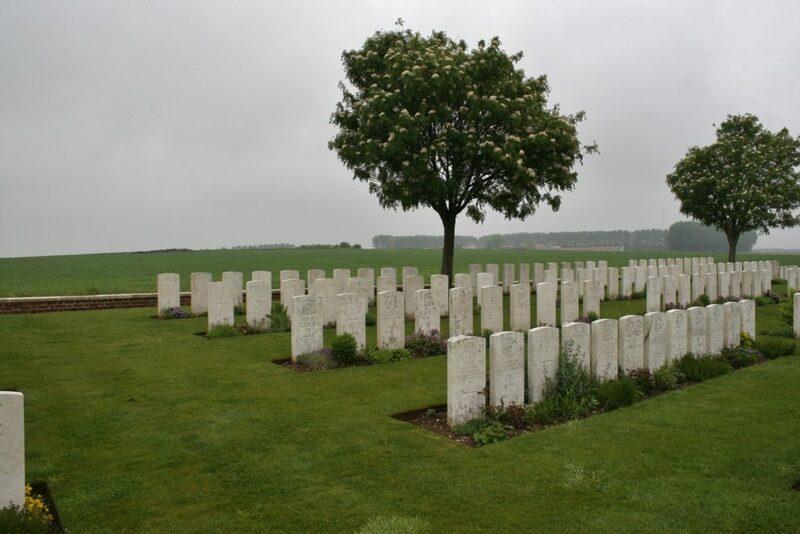 Even so, by the war’s end only 260 burials had been made here, and it was only after the war, as is so often the case, that the size of cemetery was increased as men were brought in from battlefields on either side of the Ancre, and from a number of smaller nearby cemeteries. 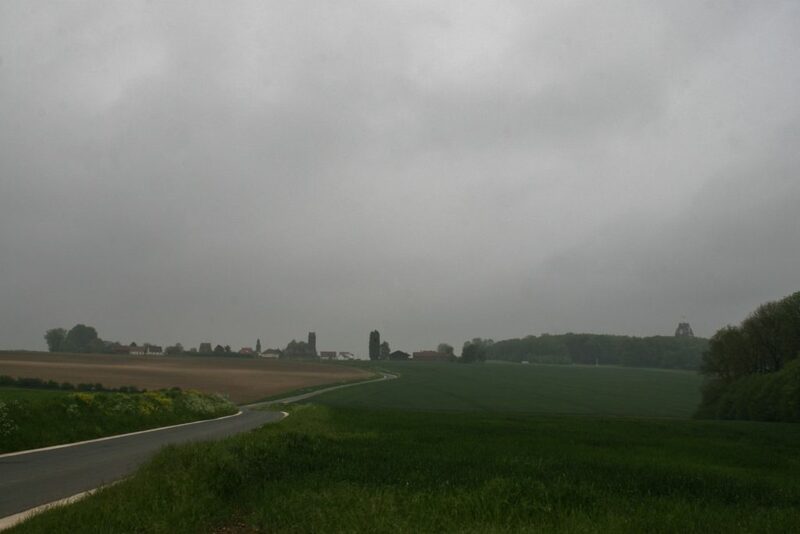 On our right, away to the west, Thiepval village and the Thiepval Memorial, and on the horizon on the far right, a small copse which was once the site of the Leipzig Redoubt. 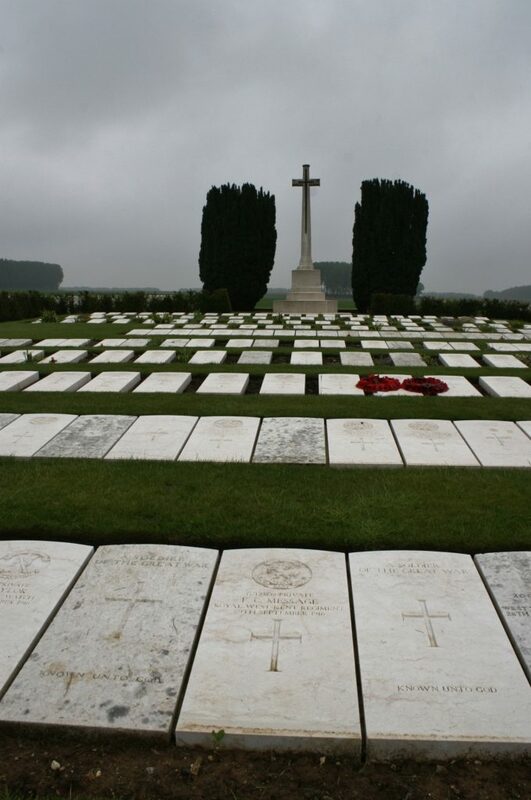 More than 1300 men are now buried or commemorated in this cemetery, the majority of whom, over 800, are unidentified. …there are strange things afoot here. 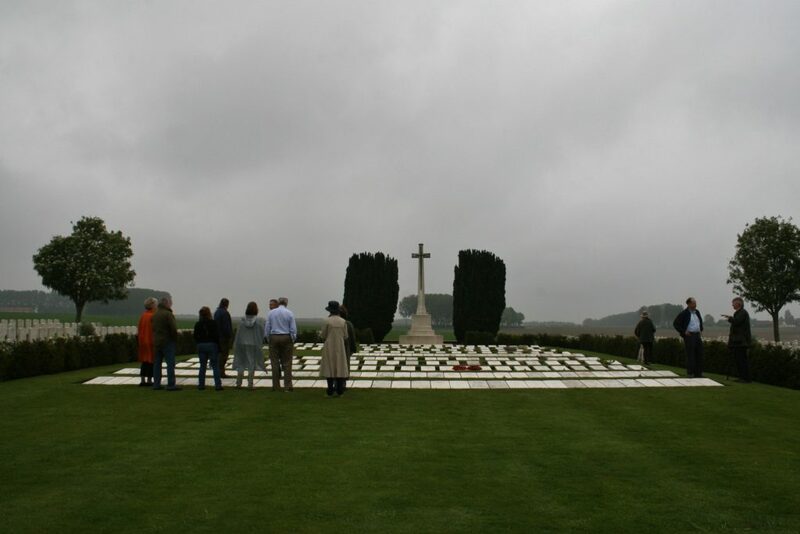 …much like the vast majority of the hundreds and hundreds of British military cemeteries that follow the route of the Western Front from the English Channel to the Somme. 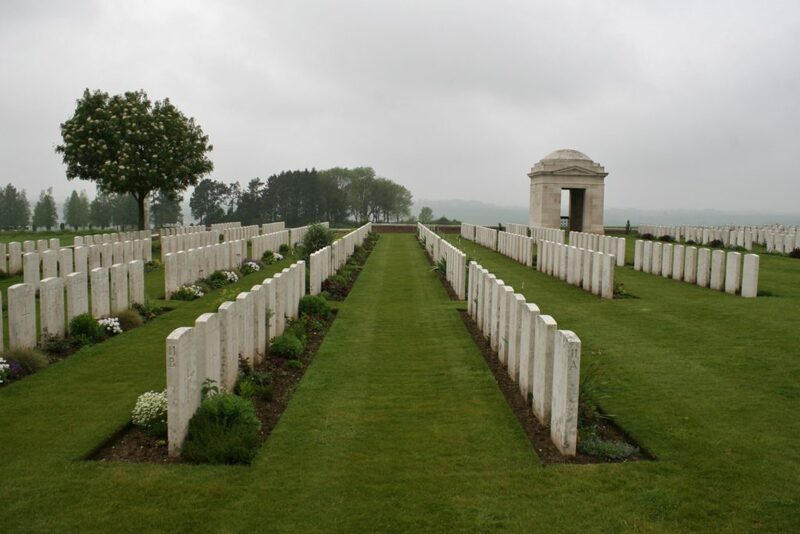 Here, courtesy of the CWGC, is the cemetery plan. 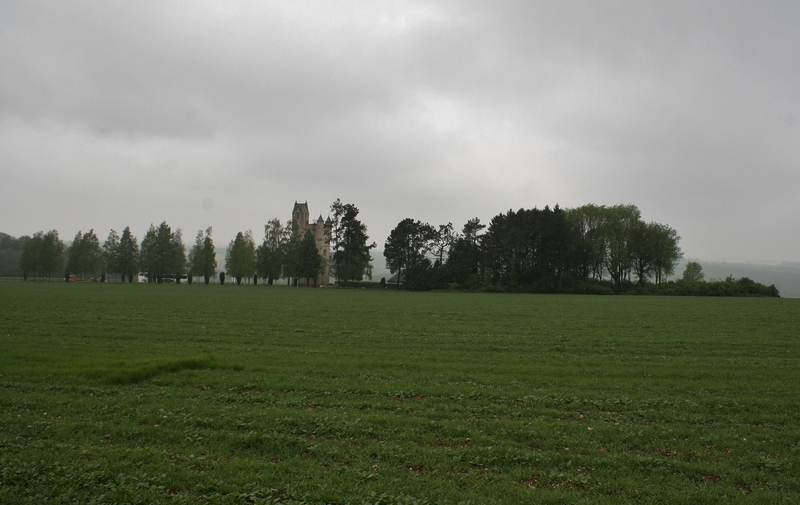 Looking north east across Plot VIII. 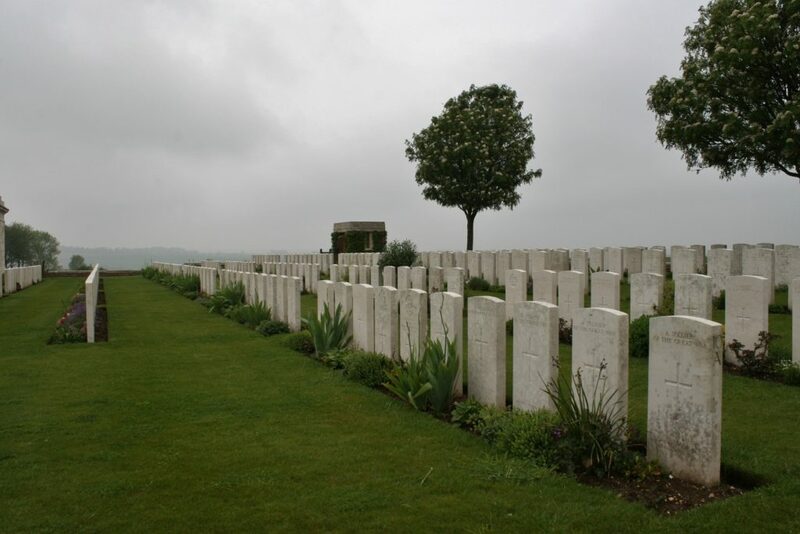 Notice that small earth ridge on the horizon above the unidentified soldier on the left of this row? 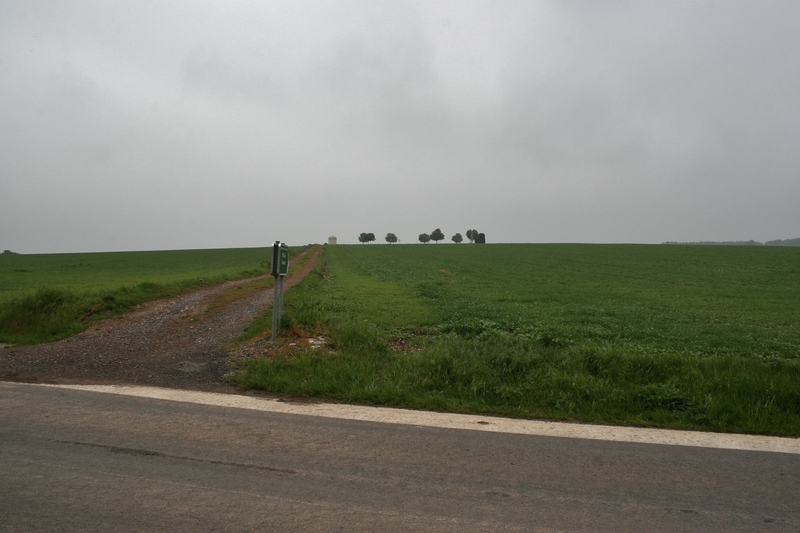 That, good people, is all that now remains of the Schwaben Redoubt, the German strongpoint that was captured by the 36th (Ulster) Division on the first day of the Battle of the Somme, recaptured by the Germans after dark that day, and only taken (and held) for a second time by the British in mid-October. 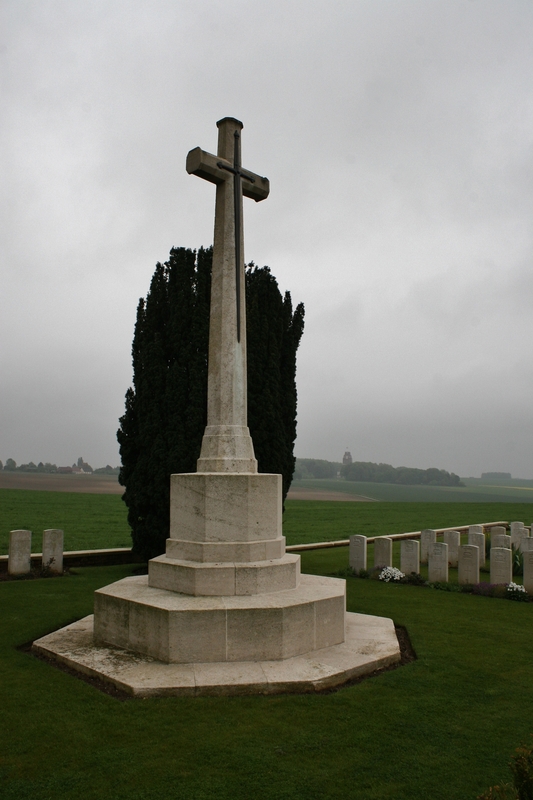 …beneath the Cross of Sacrifice, this is Plot I, one of the more unusual plots we have seen on our travels. 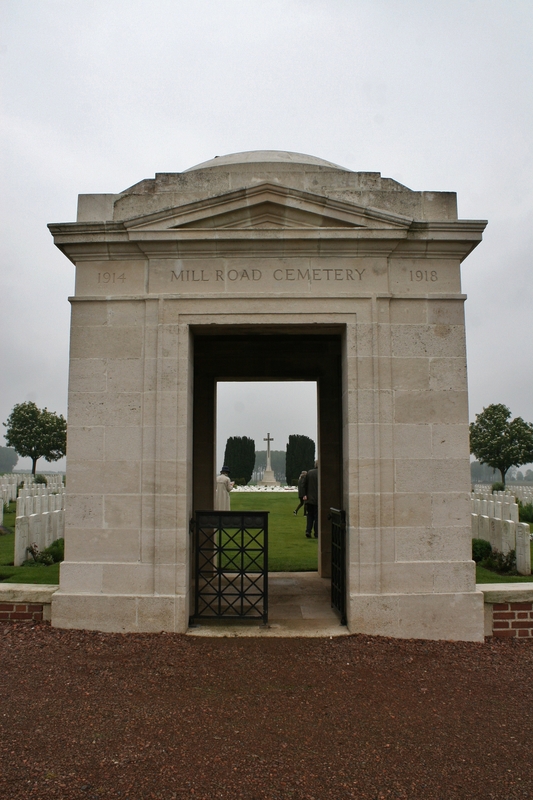 The reason, actually, is straightforward. 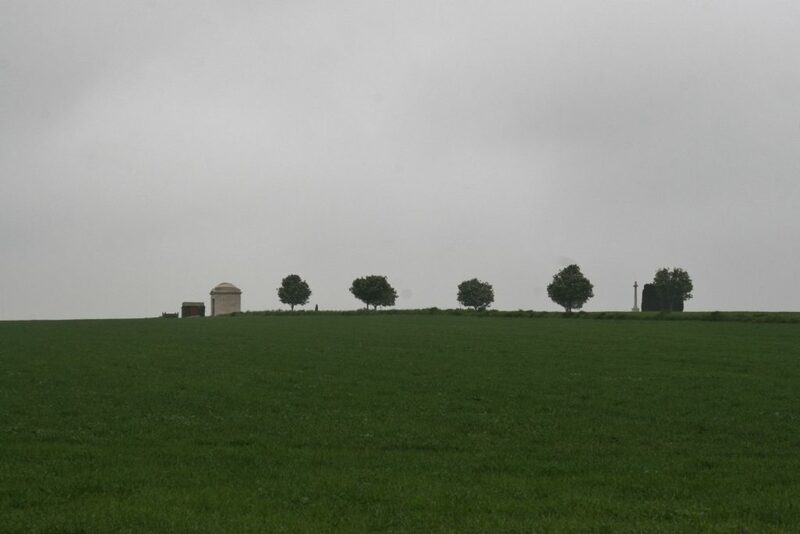 We have already seen how close we are here to the Schwaben Redoubt, and these graves are among the earliest burials made here. 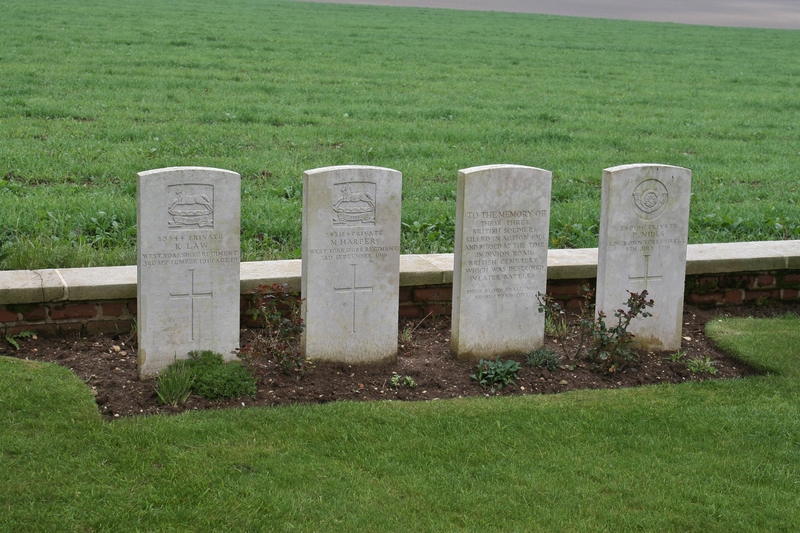 Perhaps unsurprisingly (the surprise might be that we see don’t see this more often), as time passed after the war, subsidence due to the proximity of the German front line trenches, and underground tunnelling, led to the CWGC deeming that it was no longer safe to leave the headstones upright. 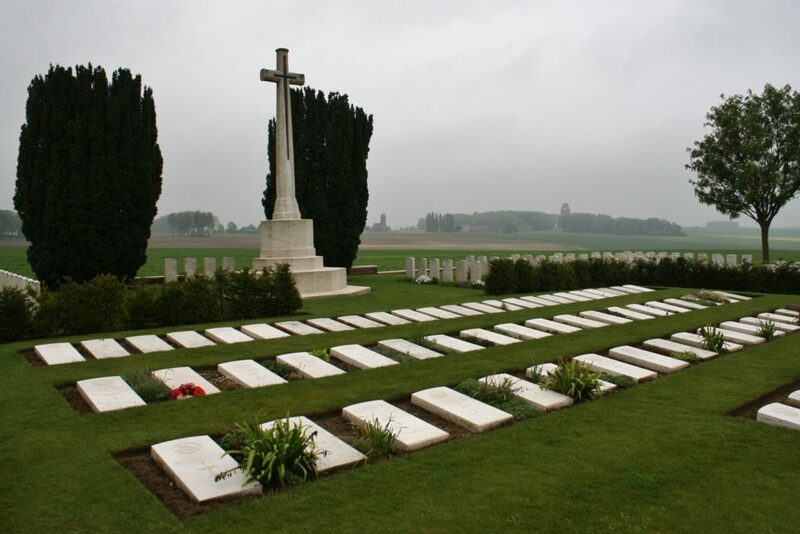 Personally, I think their solution is simple and impressive. 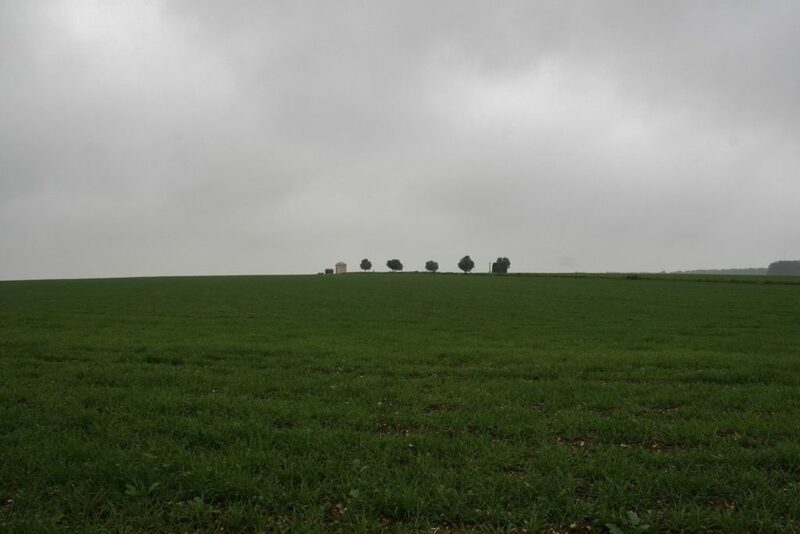 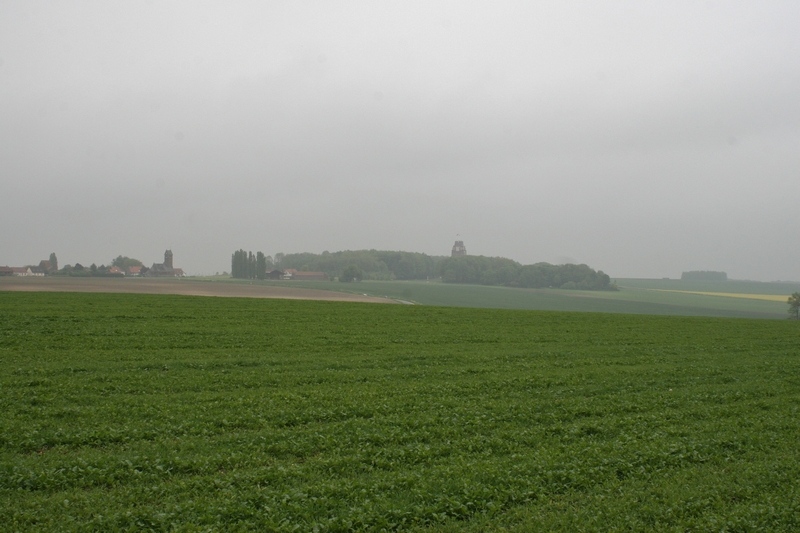 …Plot IX (foreground), with the Thiepval Memorial in the distance. 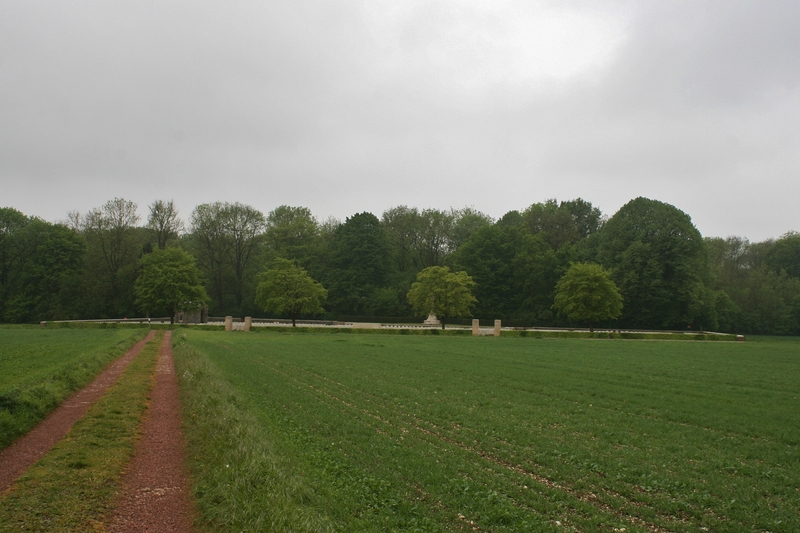 Plot III, the Cross of Sacrifice in Connaught Cemetery just visible in the background in front of Thiepval Wood. 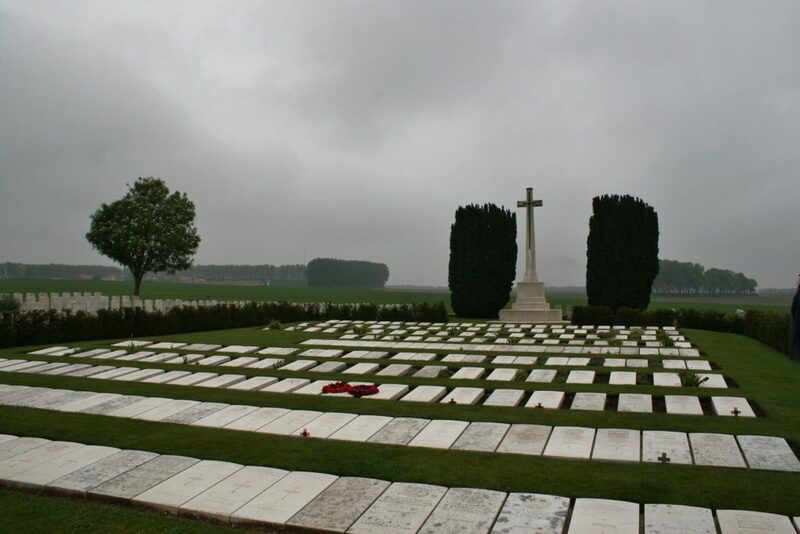 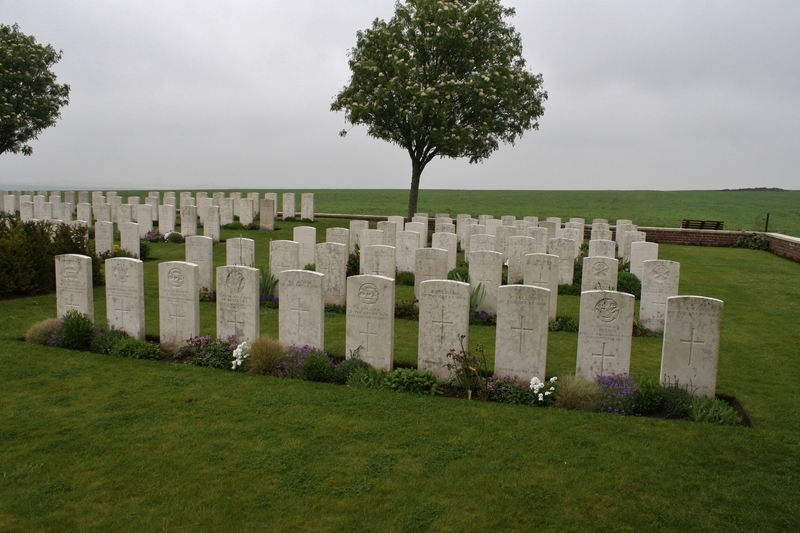 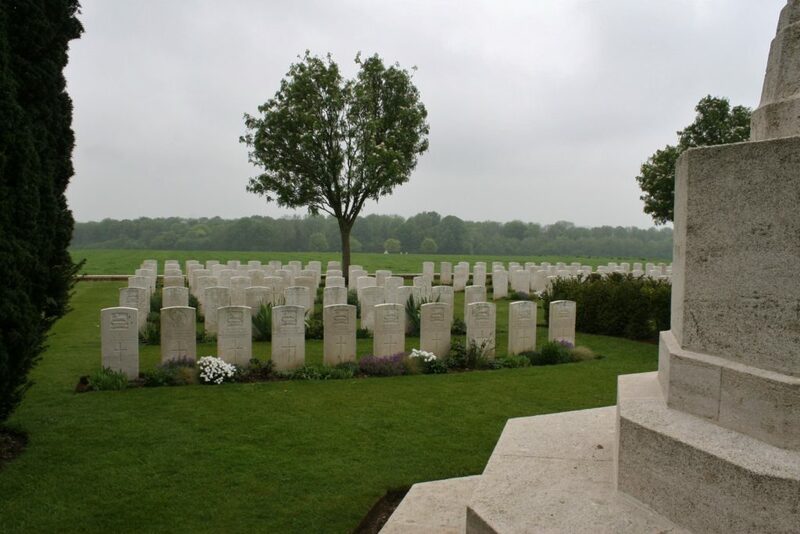 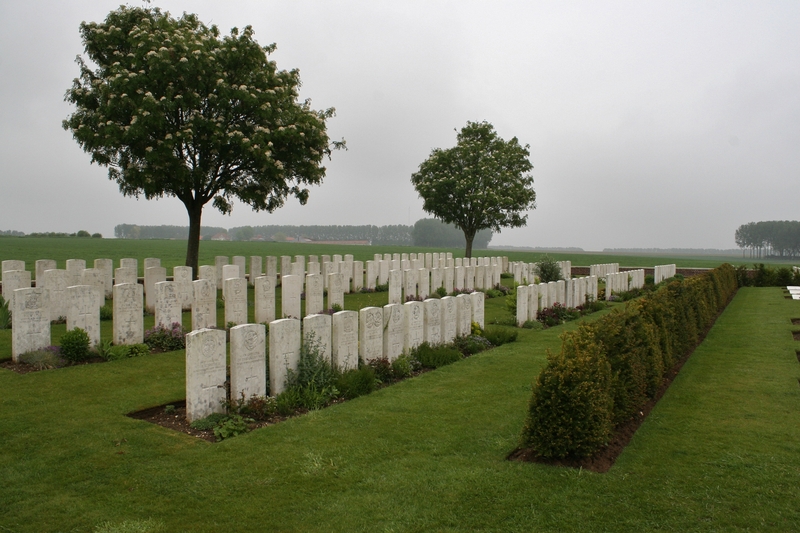 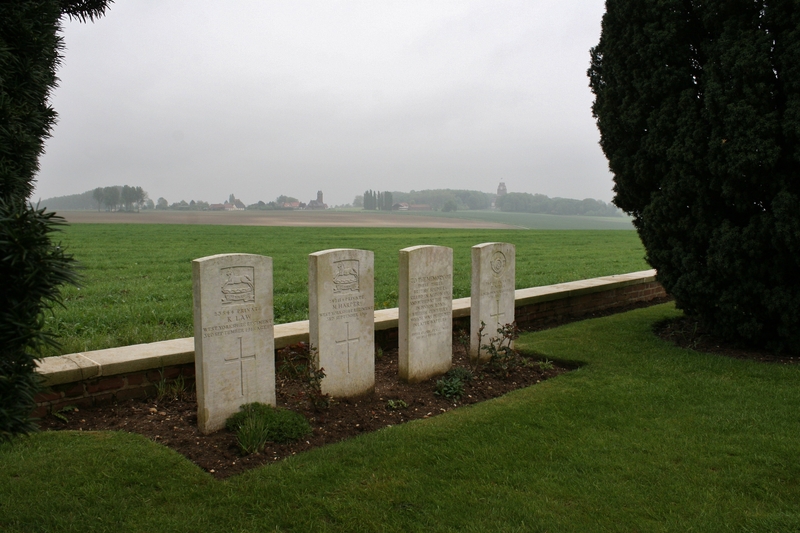 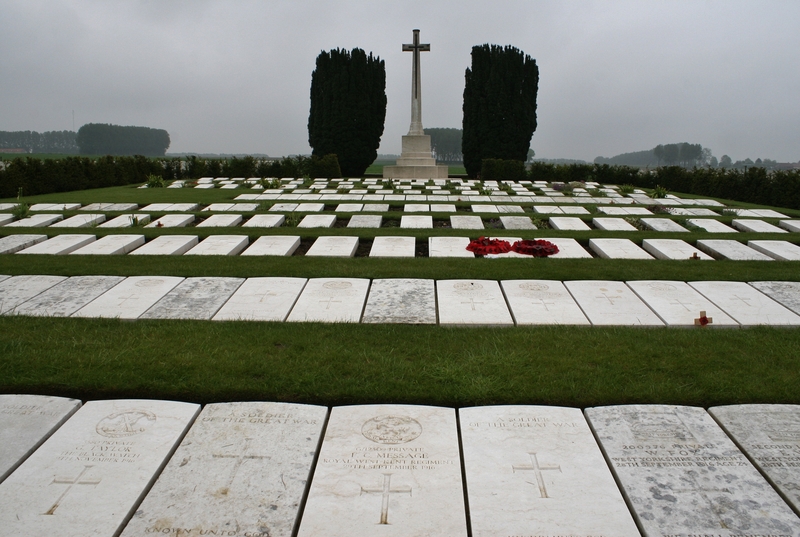 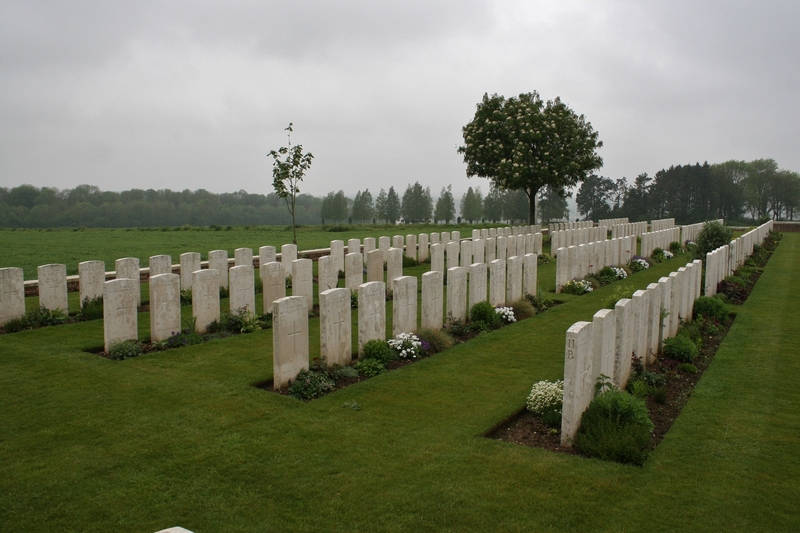 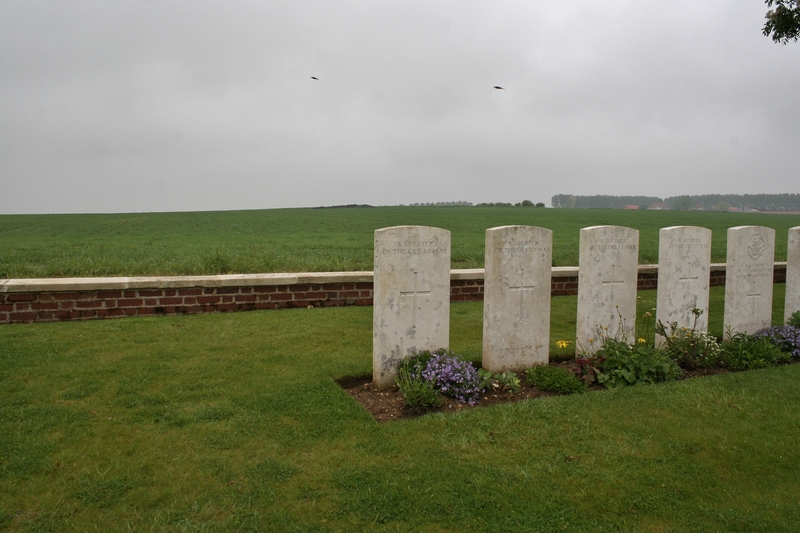 …to the memory of three men buried elsewhere, whose graves were destroyed in later battles. 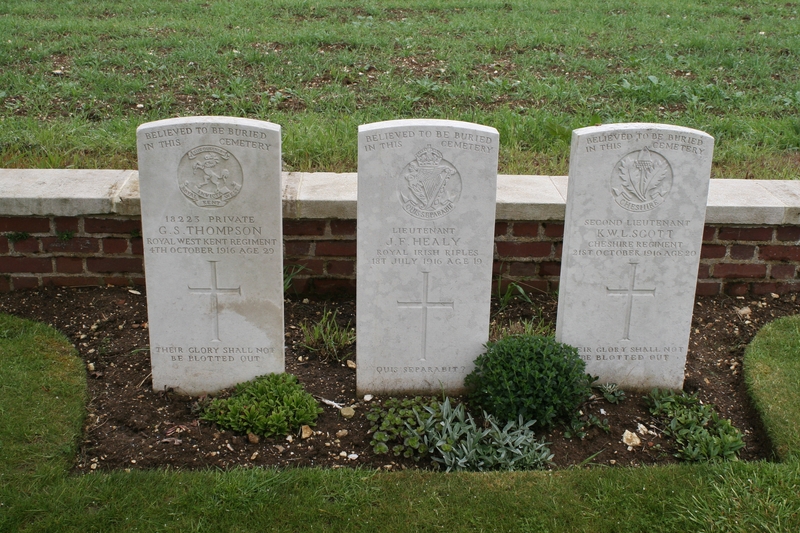 More special memorial headstones remembering three men who are ‘believed to be buried in this cemetery’. 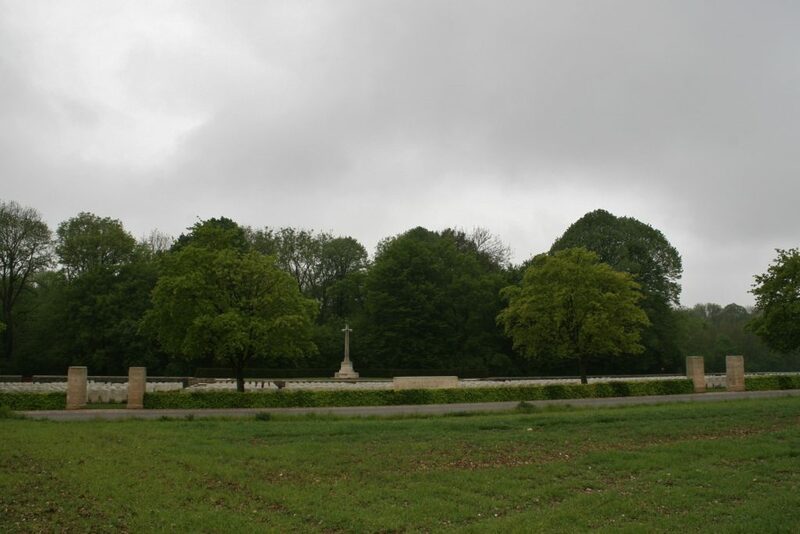 Plot II, in the eastern corner of the cemetery, the remains of the Schwaben Redoubt on the right horizon. 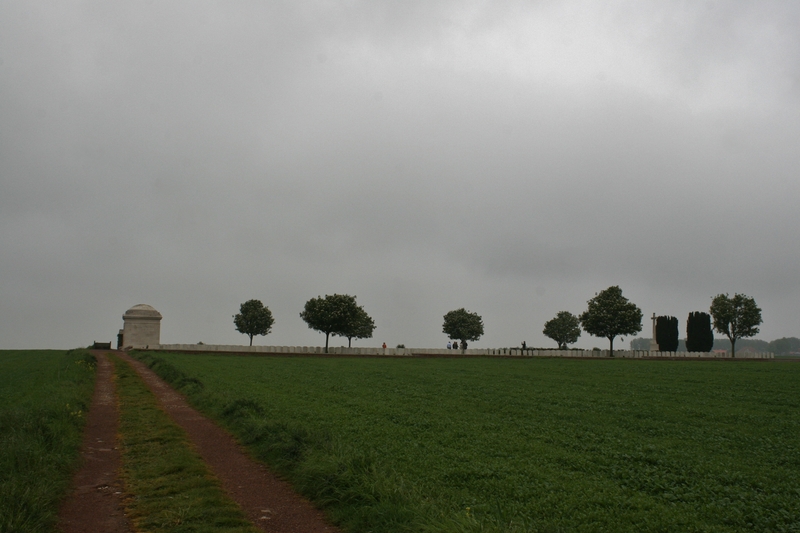 …dead ahead. 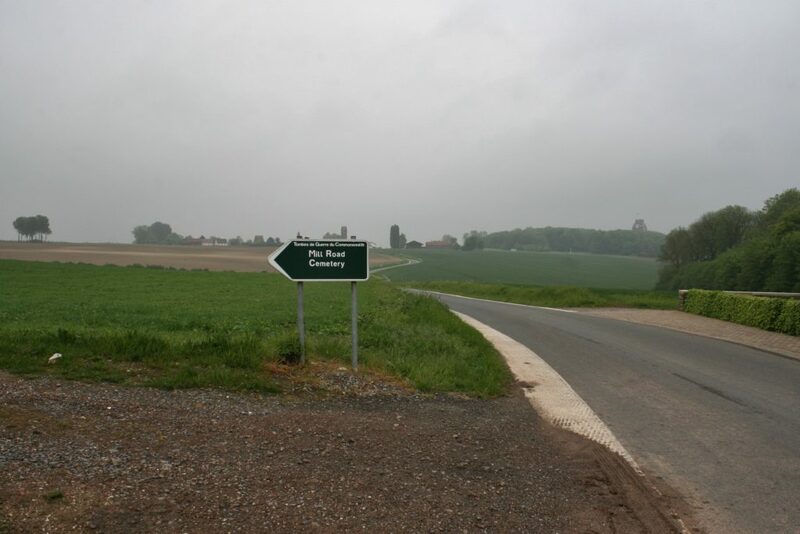 Bad pun. 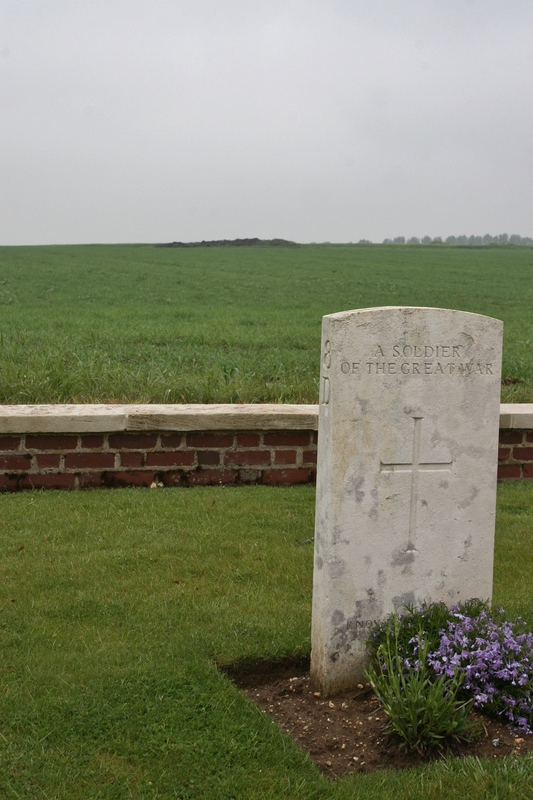 Tommy’s humour. 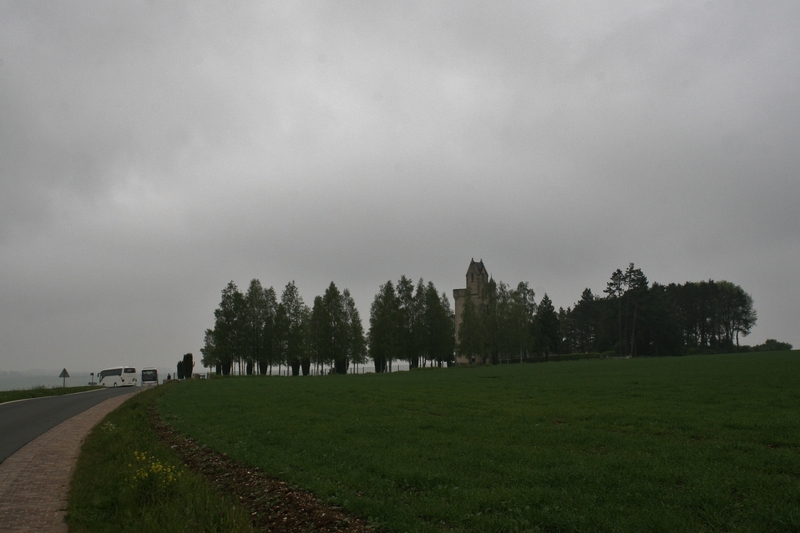 …and finally, back to the Ulster Tower and the waiting coach. 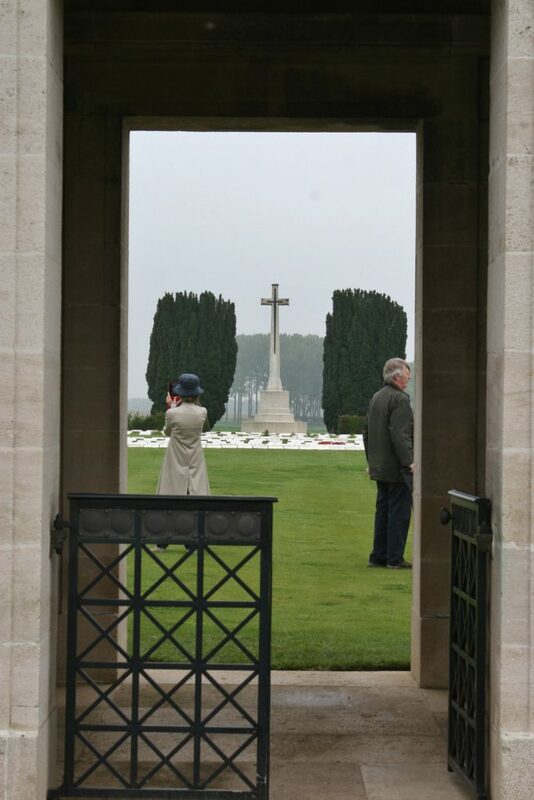 And you might think that’s it for Thiepval; we’ve visited the Thiepval Memorial, the Leipzig Redoubt, we’ve seen the trenches in the wood, the Ulster Memorial Tower (well, the outside, at least), and looked round the three cemeteries in the area. 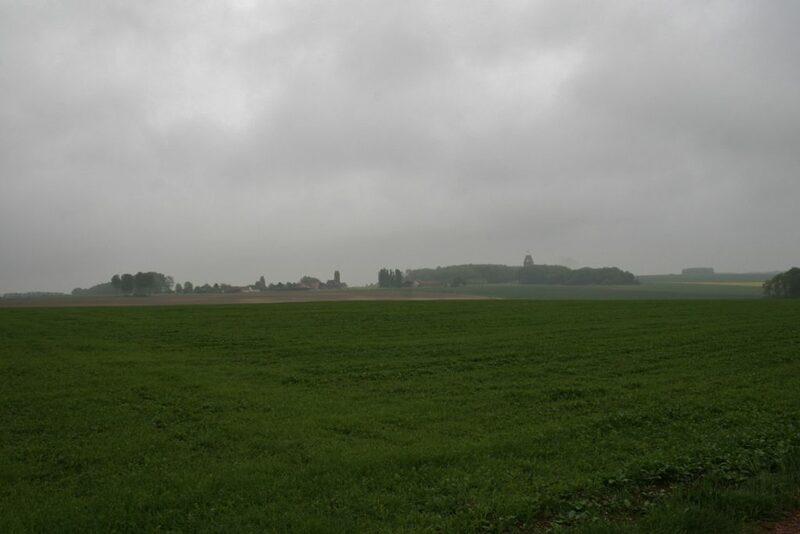 But there is still one significant place where terrible fighting occurred that we have yet to see, so next post will find us at Mucky Farm. How about the new improved Tour of Zillebeke I have just remastered and republished? 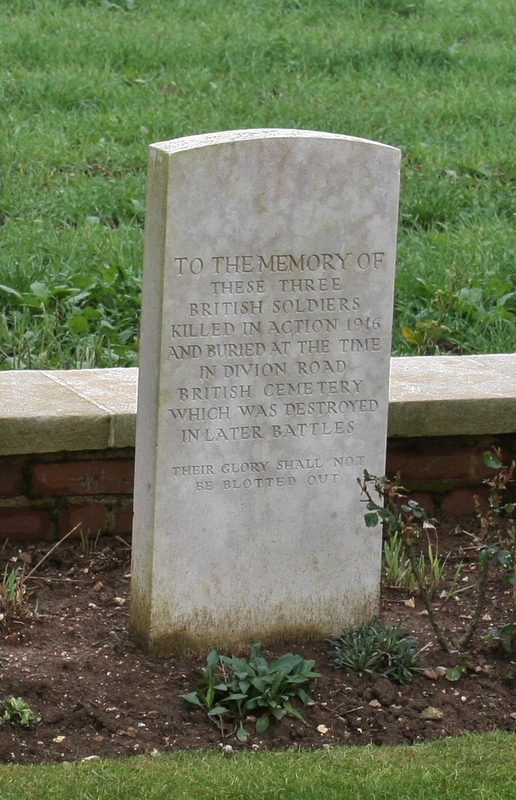 Otherwise, you’ll just have to wait. Heh heh! 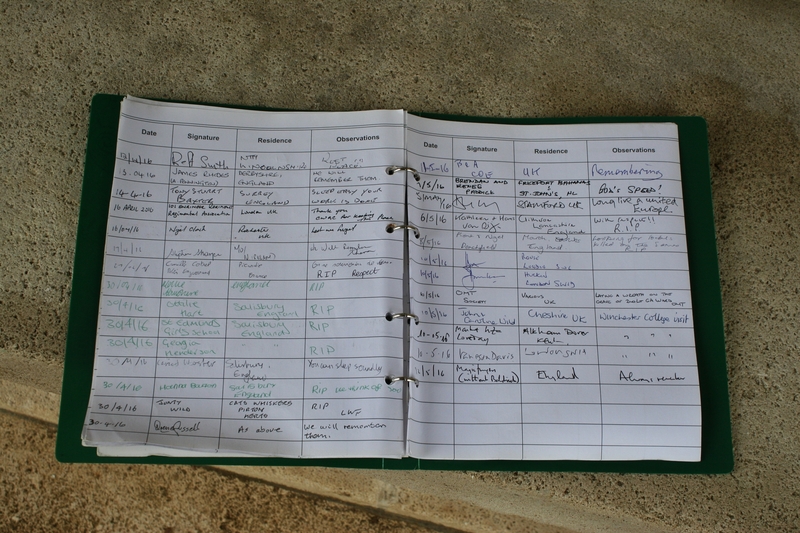 Cheers Steven.